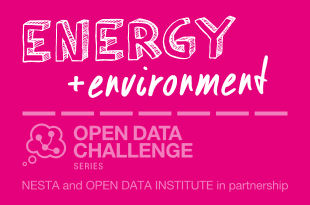 The Open Data Challenge Series was a series of seven challenge prizes to generate innovative and sustainable open data solutions to social problems. 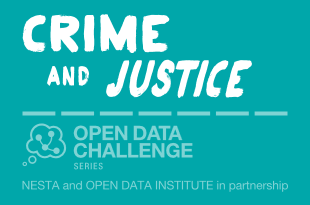 The programme was run jointly between the ODI and Nesta. 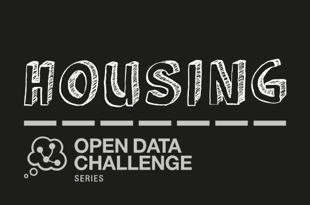 For details on each challenge and to check out our resources, go to the main website here. 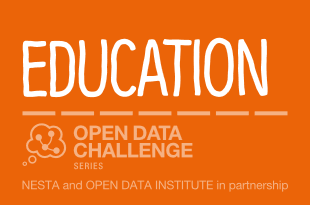 Open Data Challenge Series: Heritage & culture challenge launch from Open Data Institute on Vimeo.